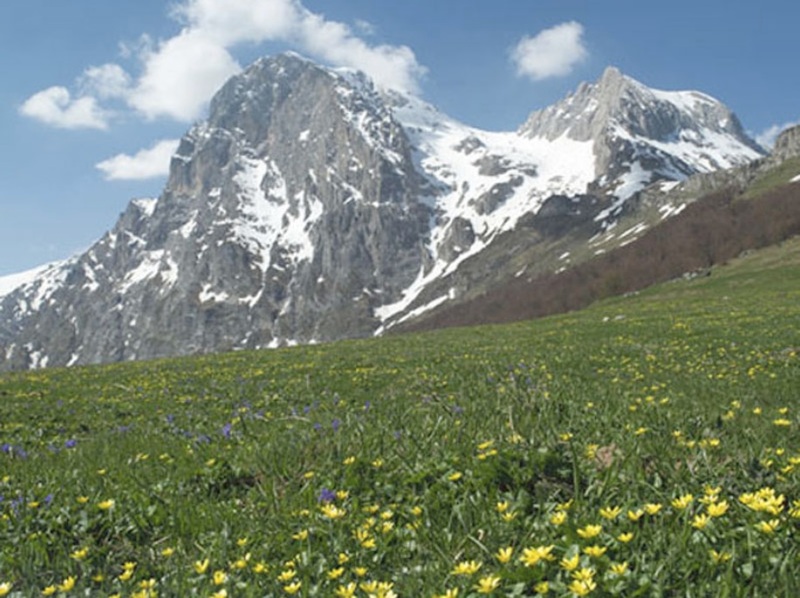 On 25th June an unusual trek relay will leave from the Sibillini National Park, pass through the Gran Sasso-Laga National Park and the Majella National Park and reach its final destination, the Abruzzo-Lazio-Molise National Park, fifteen days later. The event is being organised by Mountain Wilderness Italia in cooperation with the Castelli, Popoli and Velletri sections of the Club Alpino Italiano (Italian Alpine Club). The trek relay intends to turn the spotlight on the way in which the protection of nature in Italy is gradually becoming more and more marginalised, and to stressthe potential and important role of the National Parksas promoters of a form of economic development not based on a short-term and purely mercantilistic rationale devoid of significant cultural meaning. 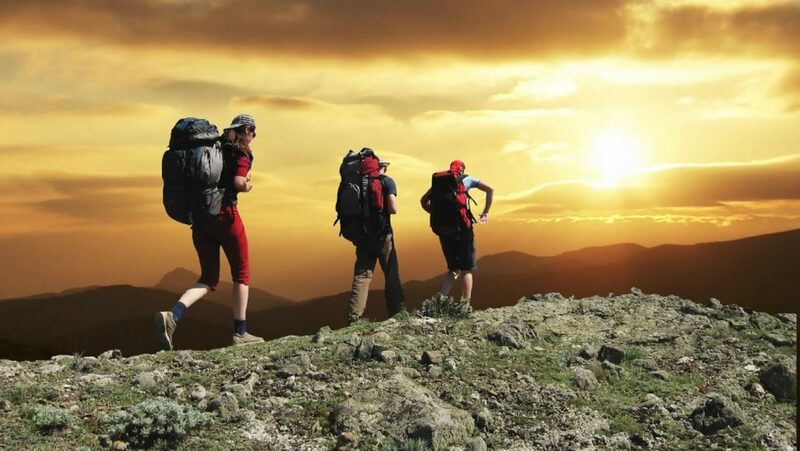 The trek relay also intends to re-launch the proposal to include the protected areas of central Apennines on the list of UNESCO World Heritage sites. Lupo (wolf’s tooth), a characteristic and symbolic rock pinnacle that dominates the village and was summited in the early seventies by Salvatore Bragantini, Franco Cravino, Mario Lopriore, Betto Pinelli. On Saturday, 9th July and Sunday 10th July the relay will reach its final destination at Villetta Barrea in the heart of the Abruzzo-Lazio-Molise National Park. The Park’s management and local residents will welcome the trekkers organizing a traditional festiveevent, with music and dances.